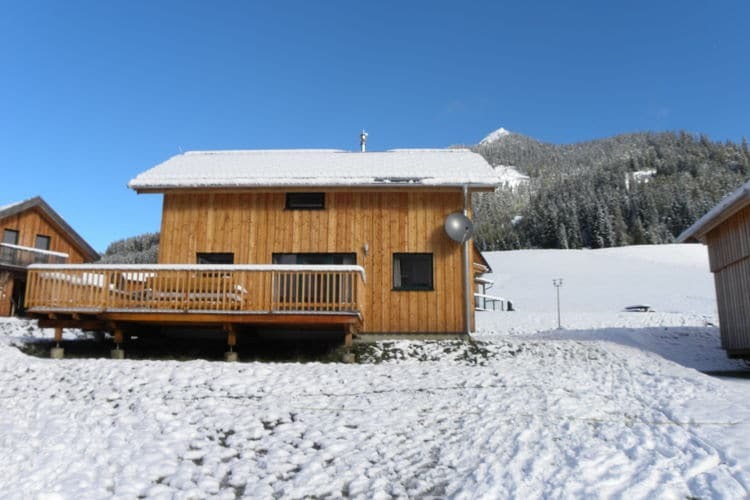 Check availability and prices for Hundreds of Chalets and Apartments in Styria. 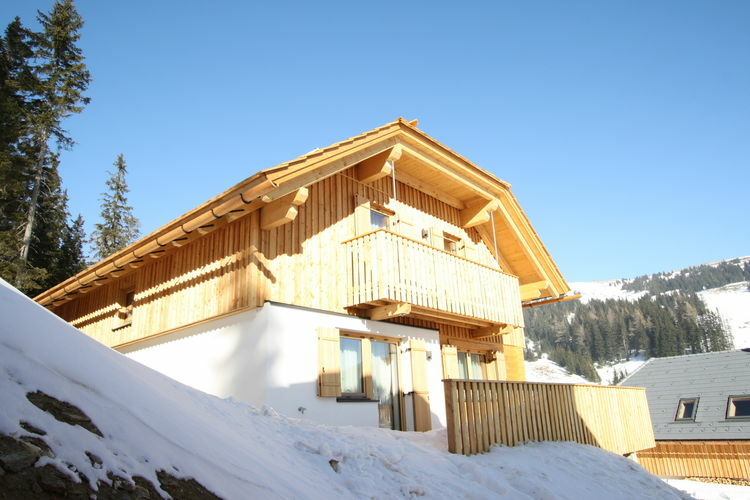 Hundreds of Chalets and Apartments, including many in the Austrian Ski Resorts of Aflenz Kurort, Altaussee, Altenmarkt, Bad Mitterndorf, Donnersbach, Donnersbachwald, Gröbming, Haus im Ennstal, Hohentauern, Judenburg, Kindberg, Lachtal, Mariahof, Mariazell, Pruggern, Ramsau am Dachstein, Schladming, St. Wolfgang, Tauplitz and Trahütten. 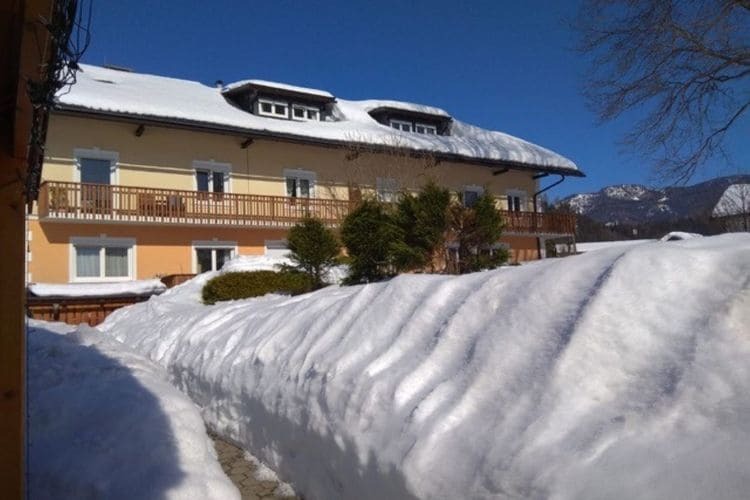 Located just a 3-minute walk from Mariazell Basilica and the main square, Bed & Breakfast Goldener Stiefel offers a restaurant serving traditional Austrian cuisine as well as rooms with a TV and a private bathroom. Free WiFi access is available. 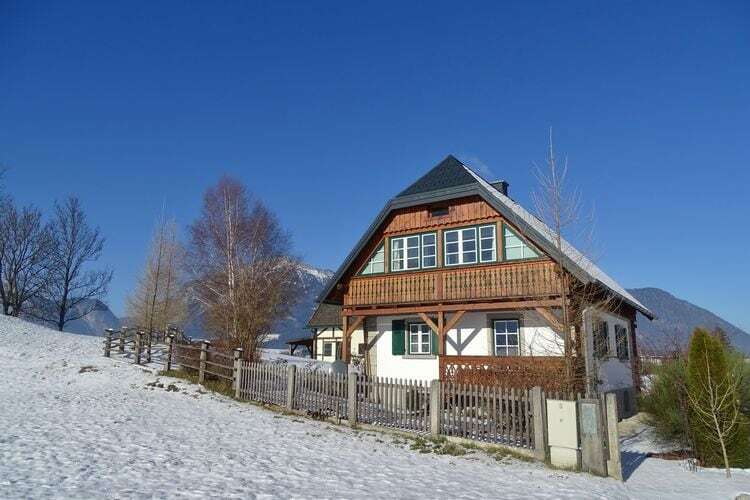 Set in St. Wolfgang in the Upper Austria region, Apartman St.Wolfgang features a terrace and mountain views. 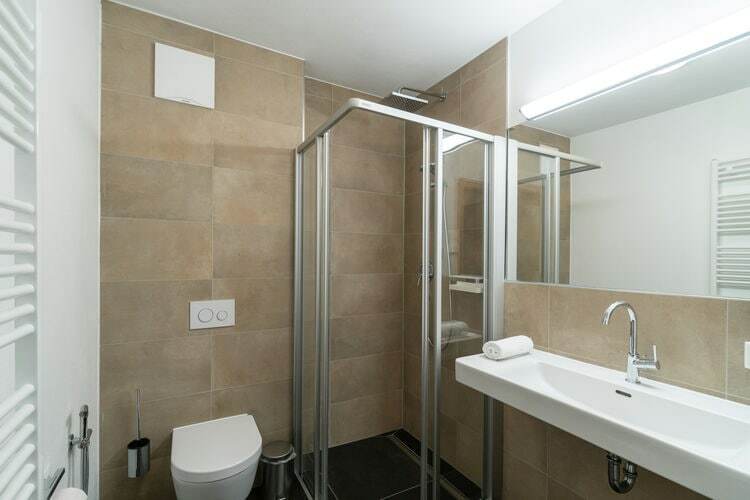 Guests staying at this apartment have access to free WiFi and a fully equipped kitchen. Ultra luxurious, detached chalet with wellness and private outdoor swimming pool. 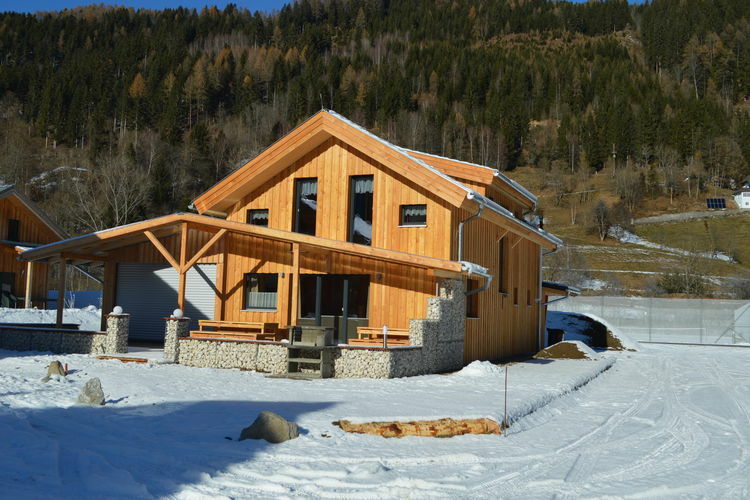 You'll find this stunning, 4-star chalet nearby the charming village of Murau. Tuesday 14th May 2019, 7 nights, Self Catered. 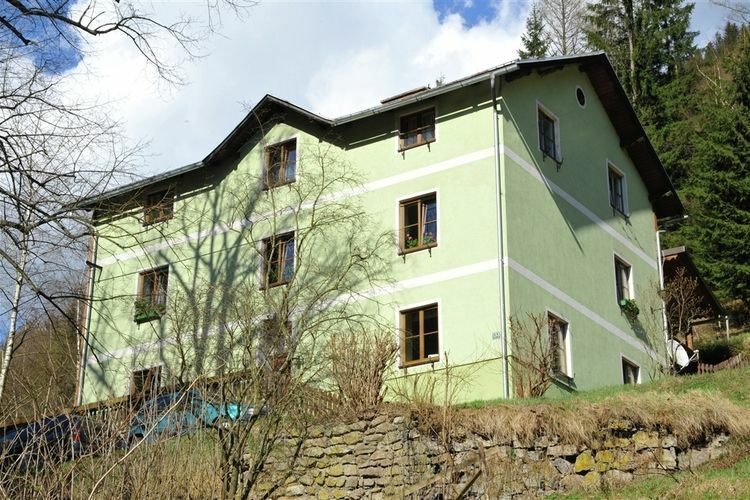 Holiday Apartment in beautiful natural region Vordernberg. Vordernberg located on the Styrian Eissen Road not far from the Erzberg, a familiar symbol of an active region experience. The comfortable 4-star Hotel Kesselgrubs Ferienwelt is situated approx. 500 m from the resort centre of Altenmarkt. A ski bus stops in approx. 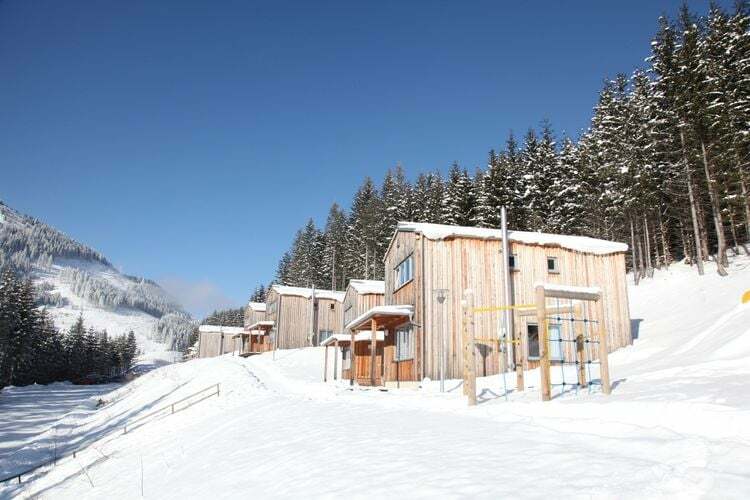 50 m and the ski area Eben im Pongau can be reached within approx. 2.3 km. Apartment Campus.1 is located in Lambach. Guests staying at this apartment have access to free WiFi and a fully equipped kitchen. The apartment comes with a satellite TV and 3 bedrooms. Wels is 15 km from the apartment. 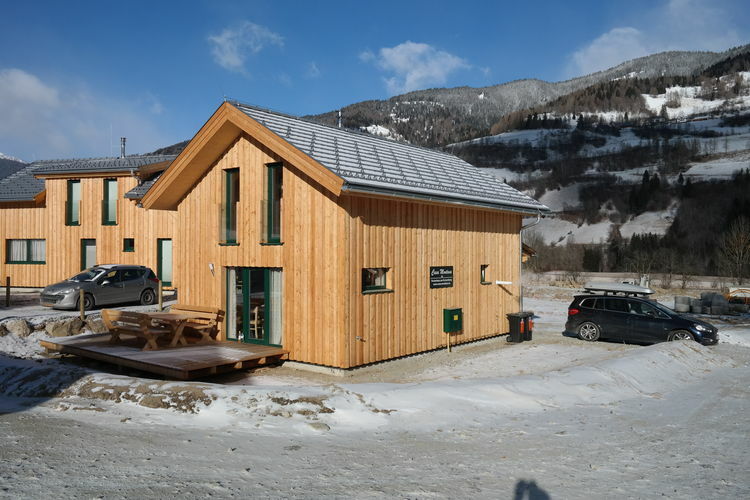 Austrian Ski Chalets and Apartments in Styria. 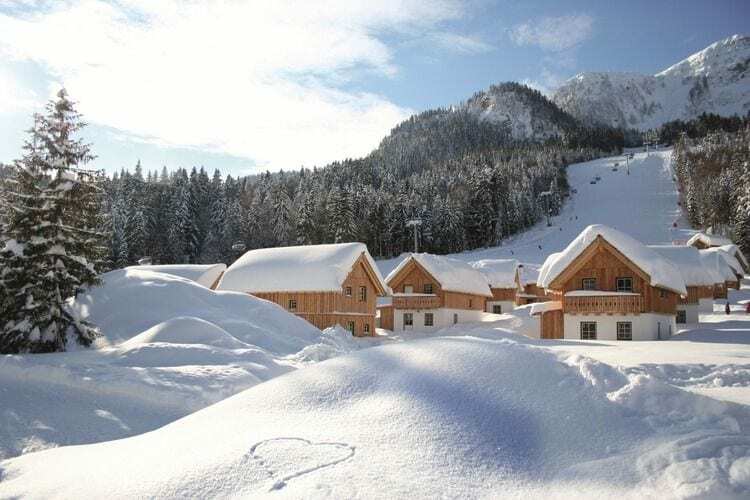 Note :- Ski Accommodation deals to Styria are subject to change until booked. You must check any particular requirements directly with the Operator at the time of booking.